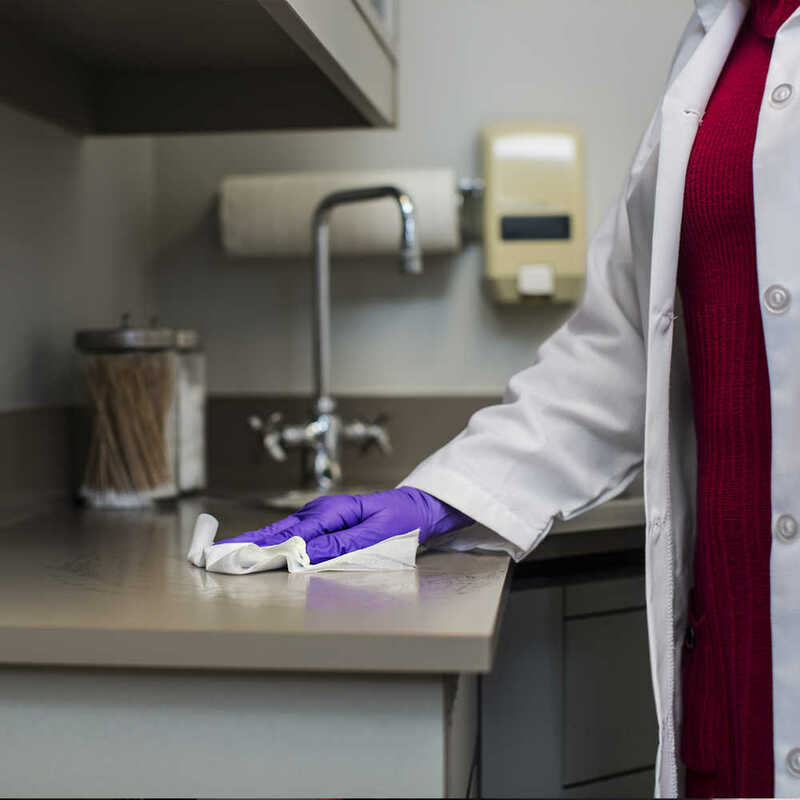 Do you require a wiper for a sterile environment, like clean rooms, medical equipment manufacturing or the biotech industry? 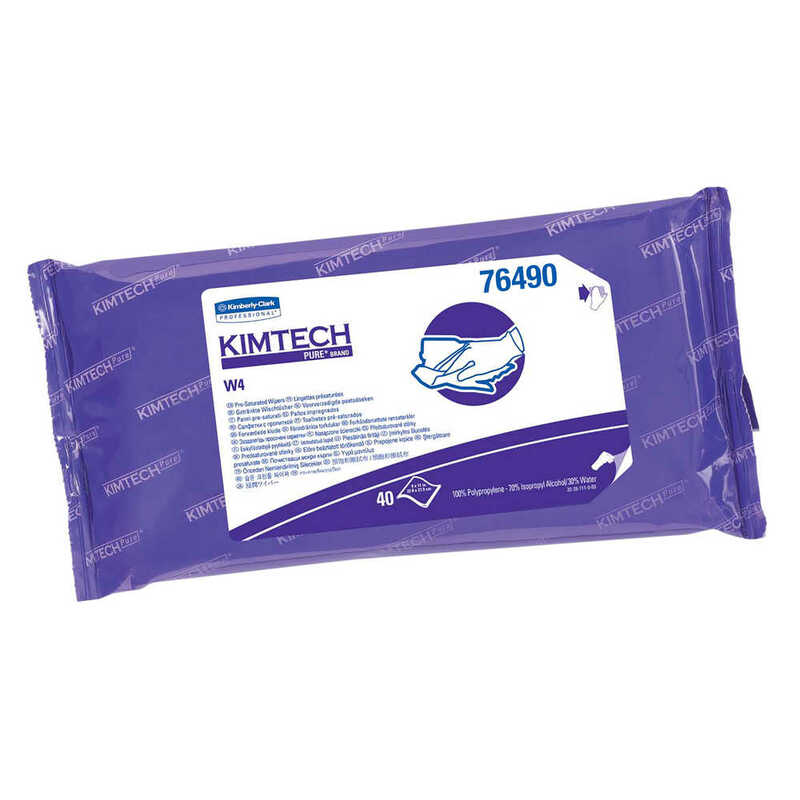 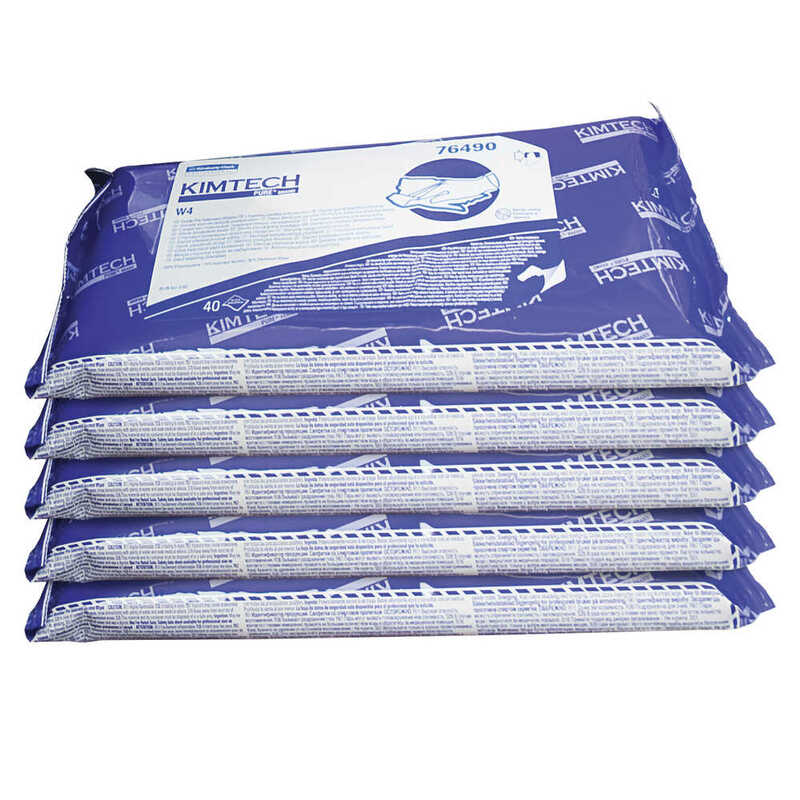 Kimtech Pure W4 Sterile PreSat Alcohol Wipers could be right for your business. 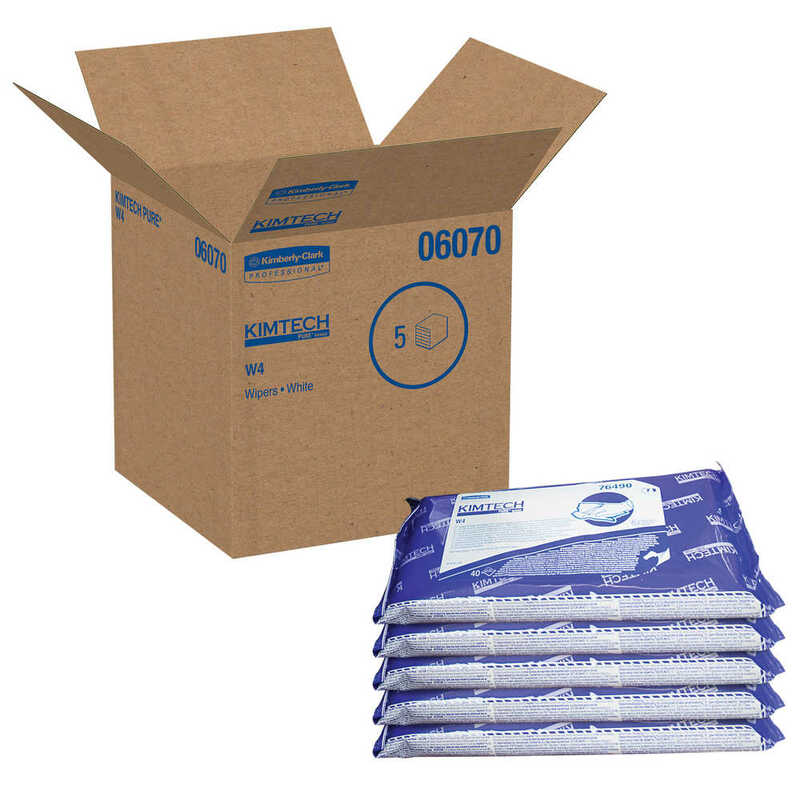 The 100% polypropylene sterile wipers come pre-saturated with 70% isopropyl alcohol (semiconductor grade) and 30% deionized water, in a resealable pouch. 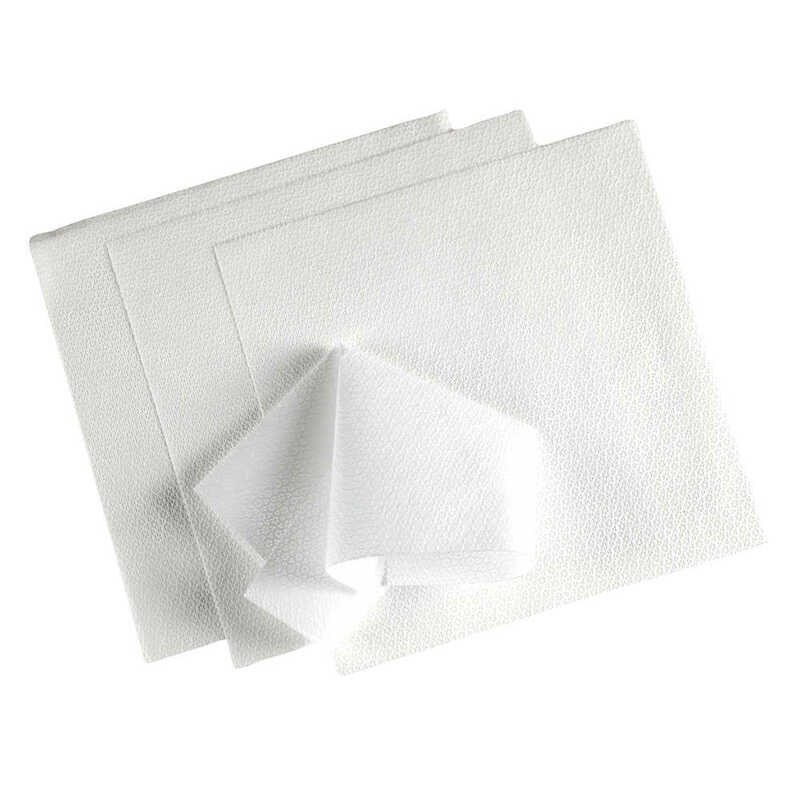 They are specially designed for ISO Class 4 and higher cleanrooms and are low lint (good for environments where “lint free” is important). 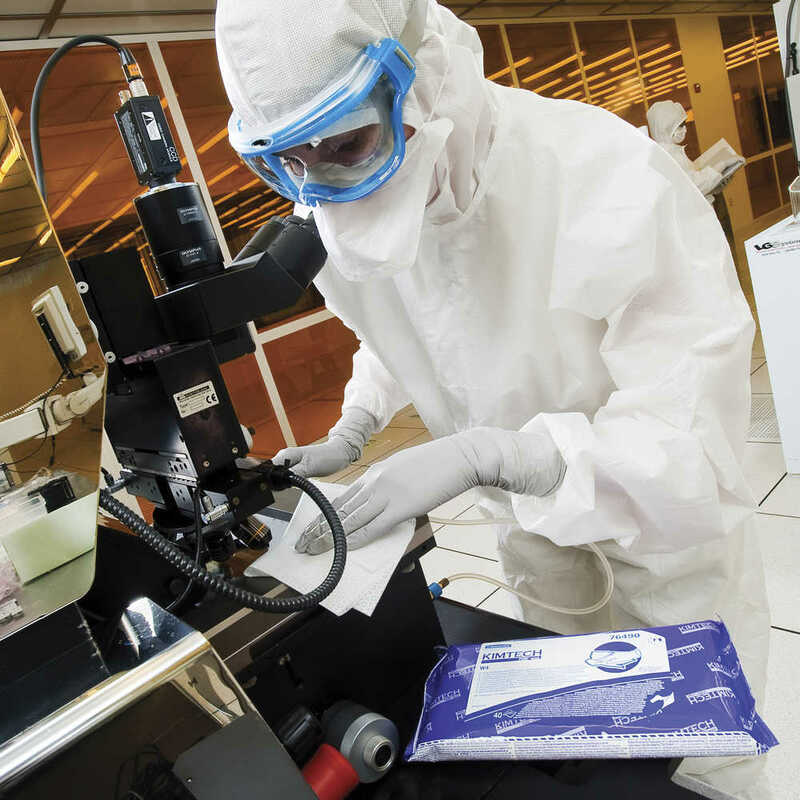 These disposable wipers are ideal for use in pharmaceutical, high-tech, biotechnology and medical-device industries that require sterile alcohol wiping for critical tasks.